The Intex Osaka buildings, where the Osaka regional tournament was held. Photo uploaded by z33. 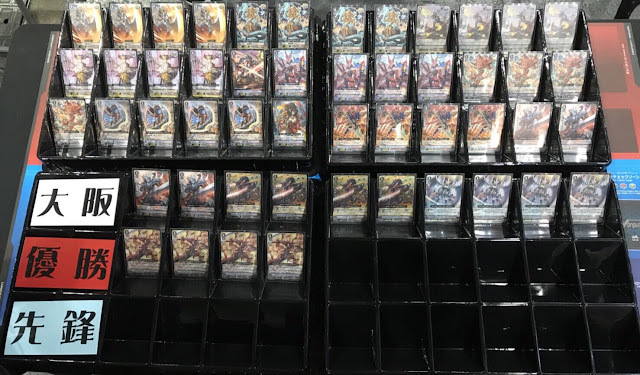 The Bushiroad Cardfight 2018 regional tournament for Osaka ended just 8 hours ago with the first Standard-format regional topped by Kagerо̄, Oracle Think Tank, and Royal Paladin. BCF2018's Standard division is a three-person team event, in which teammates' clans cannot overlap. 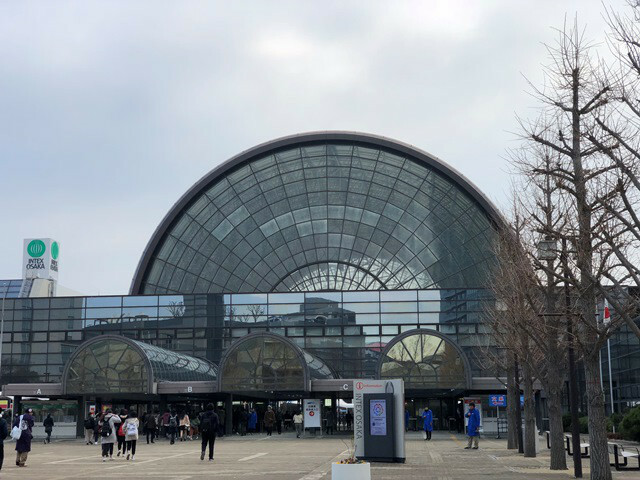 The preliminary rounds were best-of-one with a 25 minute time limit, with each team's Foreward facing the opposing team's Foreward, Midfighters fighting Midfighters, and Captains fighting Captains. The top cut was also 25 minutes best-of-one, except for grand finals where unlimited time was granted. Decklists are given below; cardfighters' names and other information regarding the event will be published next week. Top cut was determined by first adding in all undefeated teams and then filling out the remaining slots with the teams most representative of the various clans. (For example, if there are 5 undefeated teams in a BCF tournament, all of them would enter the top cut and 11 more teams would be brought in from the pool of players that best fill out the clan roster.) 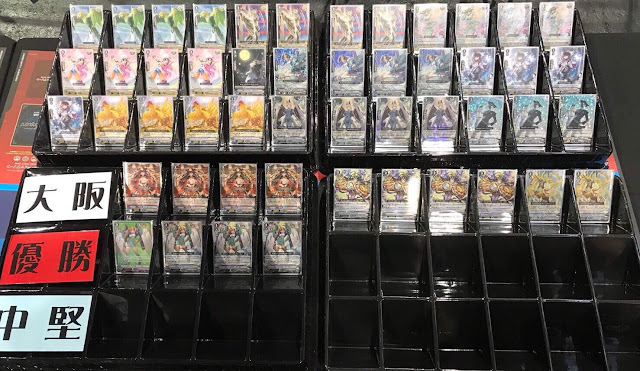 This is quite different from how top cut is determined at the unofficial Vanguard Championships and overseas, where the rest of top 16 would instead be made of the teams with the best scores, according to their tiebreakers. 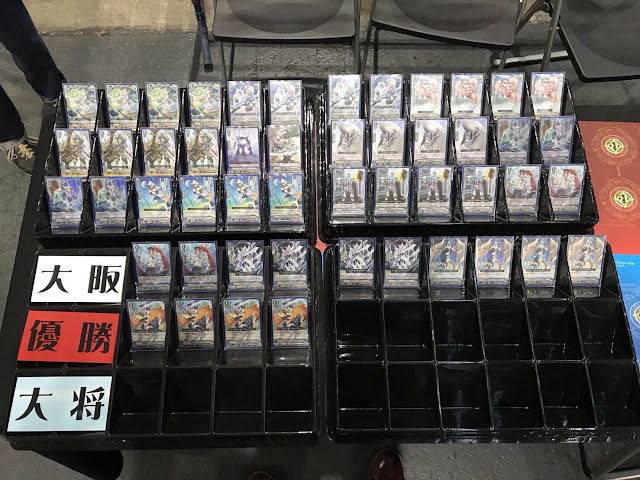 The BCF series makes up Bushiroad's annual Spring-Summer national championship for the Japanese format. It is unconnected to the world championship series, which takes place in the fall.